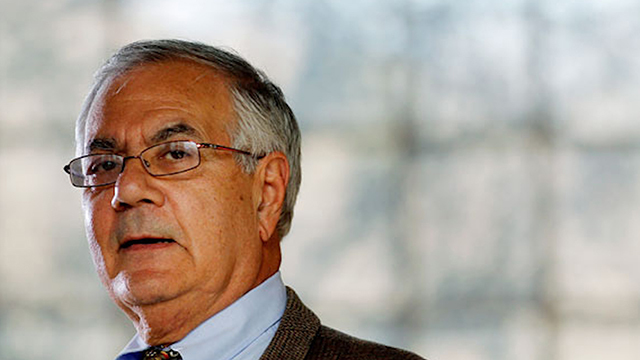 Barney Frank, a member of Congress from Massachusetts, recently announced that he will not run for re-election after his current term is finished. According to Wikipedia, he first assumed office in the U.S. House of Representatives on January 3rd, 1981. Saturn was transiting through Libra at that time, so his announcement of retirement plans comes at the Saturn return of the start of his Congressional career. Just like individuals have Saturn returns, events and activities can also have Saturn returns. So, if someone starts a specific activity at a given time, they will likely have cause to end, re-evaluate, or change what they are doing around that activity when transiting Saturn returns to the sign it was in when they began. In Frank’s case, he was first elected to Congress in 1980 and then faced a more difficult race in 1982, after redistricting changed the geographical composition of his Congressional district. Saturn was still in Libra at that time, close to 27 degrees at the time of the election. In 2010, as Saturn transited Libra once more, Frank faced the first close race since 1982. He still won re-election to what would be his 16th term, but by a narrower margin than had become usual. Frank’s district was redrawn in November 2011, just like before his 1982 race, which he cited as one of several reasons reasons for the timing of his retirement. Frank will be officially finishing his last term in Congress at the end of 2012, and Saturn finishes up its transit through Libra in the beginning of October 2012. As an interesting aside, the very office that opened up in 1980, providing Frank with his first run for Congress, was vacated during his predecessor’s second Saturn return. Robert Drinan held that House seat until Pope John Paul II demanded in 1980 that all priests leave electoral politics; Drinan, aged 59 and a Roman Catholic priest, stepped down. Barney Frank’s first personal Saturn return also coincided with his first Congressional experiences in general, as he served for a year as Michael Harrington’s Congressional aide in 1971. This was directly followed by election to the Massachusetts House of Representatives in 1972, where he served for eight years before running for the U.S. House of Representatives. Saturn finished its last dip into Taurus, the sign of Frank’s natal Saturn, in February 1972.